The X3A features a newly designed spacer to help improve attenuation without the need for a much larger cup or double cup design. 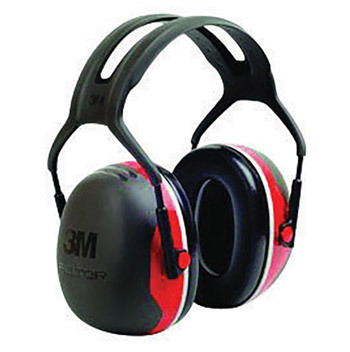 This lightweight earmuff is designed for protection against high-level industrial noise and other loud sounds. Noise Reduction Rating (NRR) 28 dB. CSA Class AL.